Let the moon master Bill Nye teach you the ancient and not-so-ancient secrets of the Moon. Wax on, wax off. The Moon grows bigger (waxes) and smaller (wanes) every 30 days or so. The word “month” comes from the word “moon”. The Moon is the closest thing in space to Earth, and it’s one of the most well-studied orbs in our solar system. We know that Moon rocks are rich in calcium and aluminum, that the Moon has no atmosphere, and that there are over a million craters on the Moon’s surface. The Moon doesn’t glow on its own, it reflects sunlight. Watch the Moon every night for a month as it grows, shrinks, and at one point disappears. The Moon doesn’t actually change it’s shape. It’s the way the sun shines on the part of the Moon we see that makes the phases change. The Earth moves around the Sun, the Moon moves around the Earth. As the Moon moves through its orbit, the Sun shines on bigger or smaller portions of it. If you were looking at the Moon from the Sun, it would always be full, as long as the Earth weren’t in the way. 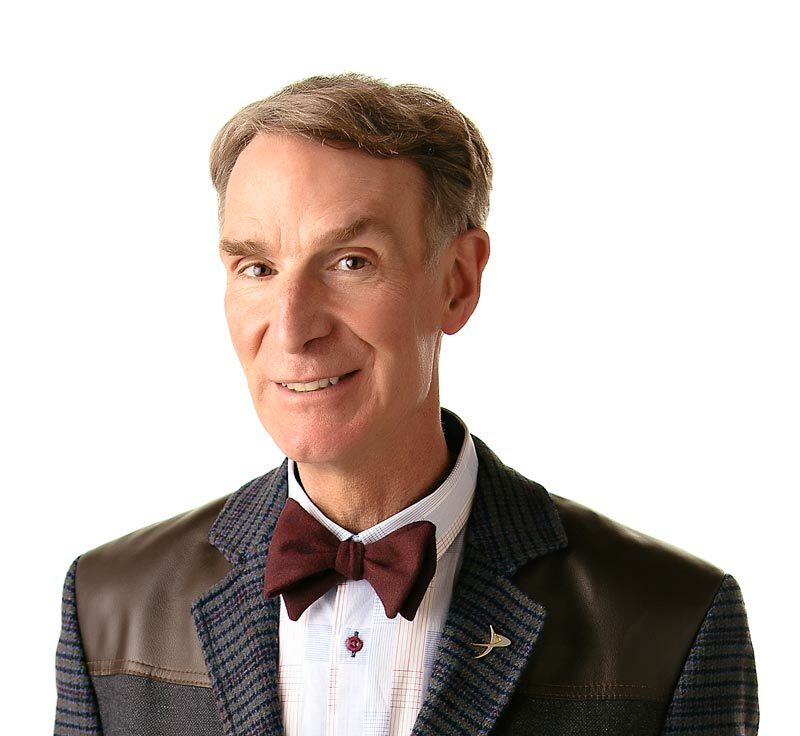 Bill Nye and the Moon – it’s lunar lunacy. The appearance of the Moon changes in a predictable cycle. The appearance of the Moon changes, because the Moon goes around the Earth as the Earth goes around the Sun. Mercury and Venus are the only planets in our solar system that don’t have moons? You could jump six times higher on the Moon than you can on Earth? If you shouted on the moon, no one would hear you? There’s no air. “The Earth’s Moon” by Isaac Asimov. Published by Gareth Stevens Publishing, 1988. “The Moon” by Seymour Simon. Published by Four Winds Press, 1984.